Welcome to the charming, whimsical world of the Sweet Shoppe, where every jar, bowl and shelf offers a sweet new discovery. It is unlike anything you've ever seen, let alone colored, as the pages provide an escape to a bygone era. 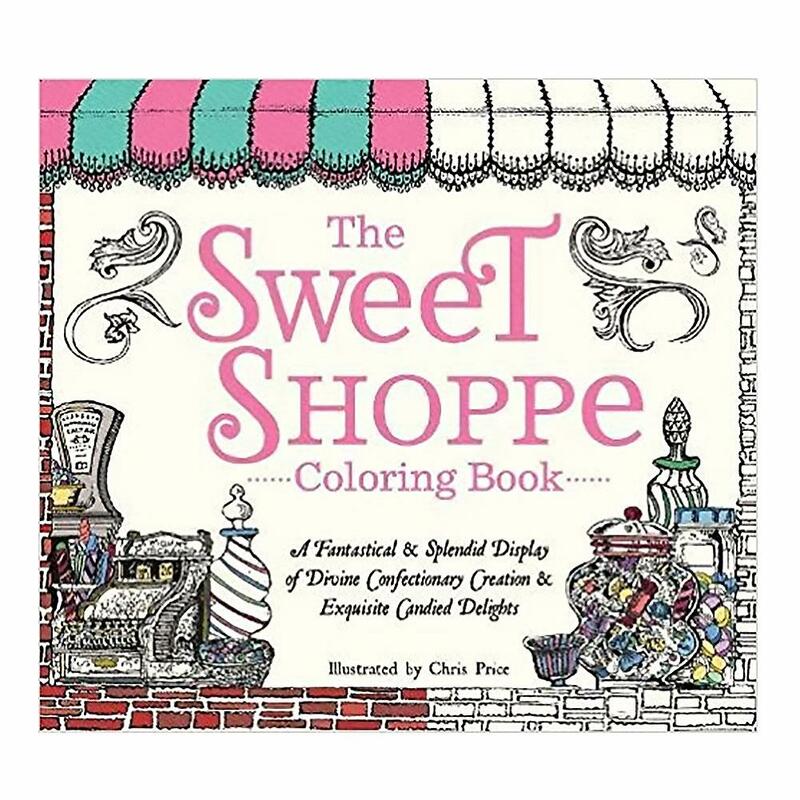 In this coloring book you can explore an old-fashioned candy and pastry store and bring life to its many delights through your choices in color.